where I had spent three years and six months of my life. 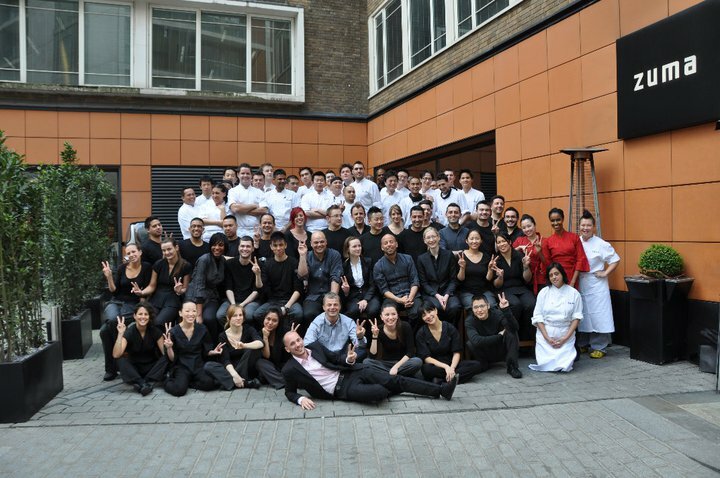 and supported me in many ways to spread the seeds and love of Sake in the UK. to introduce and promote Sake to more audiences in Europe.